The week-long plenum of Nepal’s largest party, that ended in a remote village in western Nepal Saturday, has formally condemned India’s ‘Operation Green Hunt’, the offensive started in five Indian states in November 2009 to flush out underground Maoists, known as Naxalites in India. The 14-point statement also condemned the ‘immoral and planned murder’ of Cherukuri Rajkumar, who was the spokesman of the Indian Maoists under the nom de guerre Azad. Of course, even a solid relationship will have its ups and downs. We have seen that in the past few days, when documents purportedly downloaded from U.S. Defense Department computers became the subject of reports in the media. They appear to contain our diplomats’ assessments of policies, negotiations, and leaders from countries around the world as well as reports on private conversations with people inside and outside other governments. I cannot vouch for the authenticity of any one of these documents. But I can say that the United States deeply regrets the disclosure of any information that was intended to be confidential. And we condemn it. Diplomats must engage in frank discussions with their colleagues, and they must be assured that these discussions will remain private. Honest dialogue—within governments and between them—is part of the basic bargain of international relations; we couldn’t maintain peace, security, and international stability without it. I’m sure that Nepal’s ambassadors to the United States would say the same thing. They too depend on being able to exchange honest opinions with their counterparts in Washington and send home their assessments of America’s leaders, policies, and actions. 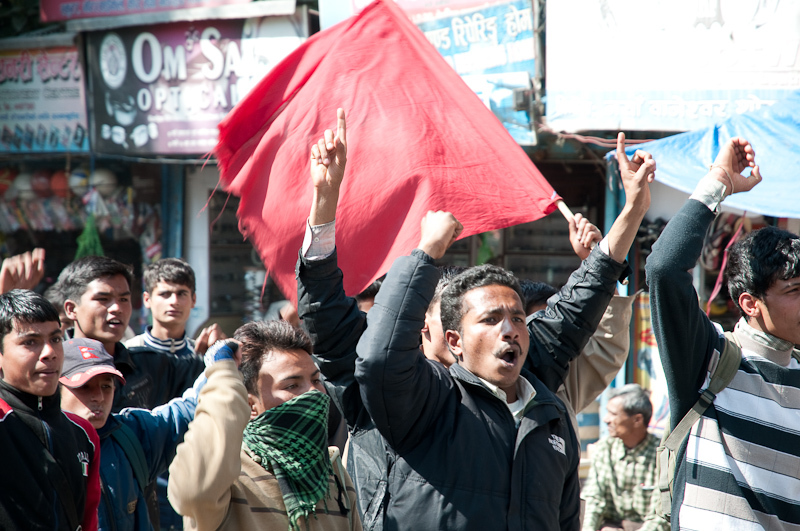 Often in the long-standing debates of the Unified Communist Party of Nepal (Maoist), party conferences ended by announcing a merged or compromise position. Some initial reports from the recent Central Committee meeting suggest that this time has been different.And, in particular in this article the argument is made that the ability of party chairman Prachanda to act as a unifying center within the party has been weakened by the sharpness of differences and the urgency of acting upon one or another strategic decision. The long-standing and intensifying political line-struggle has centered over the timing of a possible seizure of power and more radical transformation of society — with some forces urging immediate preparations and others urging postponement. The issues include when to launch the next advance of revolution, whether a socialist Nepal can survive under current international conditions, and what would happen to the revolutionary movement if it were placed in semi-permanent holding pattern. The following article comes from My Republica. We urge readers to remember that these reports on on the Maoist Central Committee Plenum are at this point still coming to us through the bourgeois press – who have their own motives and worldview. No one should assume that these are accurate, and we will post actual texts of the various positions and speeches as soon as they become available in English. When a journalist shot this question at Maoist Chairman Pushpa Kamal Dahal during the news conference held at the end of the weeklong party plenum in Gorkha last Saturday, the latter looked disappointed while the face of Vice-chairman Dr Baburam Bhattarai, who was sitting cross-legged nearby, lit up. 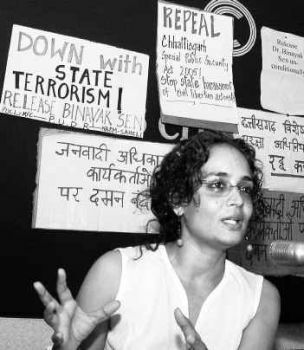 Writer-activist Arundhati Roy on Sunday described Maoists as “patriot of a kind” and accused the prime minister and home minister of “violating the Constitution and Panchayat (Extension of Scheduled Areas) Act by allowing corporates to use tribal land”. “Patriot of a kind, they (Maoists) are. But here patriotism is very complicated. So at the moment what people are fighting for is to keep this country from falling apart,” Roy said after addressing a meet on Cultural Resistance to War on People in Corporate Interest, organised by a magazine. 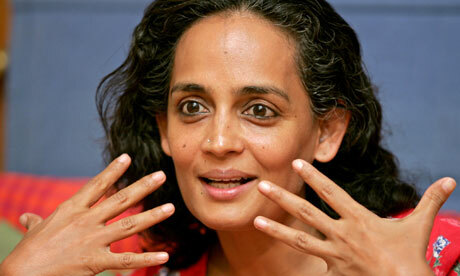 Writer and activist Arundhati Roy is charged with sedition for making speeches in support of Kashmir independence. Roy has also made statements calling the Indian Maoists "patriots" and is the author of the popular essay "Walking with the Comrades"
NEW DELHI: Acting on a court directive, the Delhi Police on Monday registered a sedition case against writer-activist Arundhati Roy and Kashmiri separatist leader Syed Ali Geelani for their alleged anti-India speeches at a seminar here. The Delhi Police have slapped Sections 124 A (sedition), 153 A (promoting enemity between two communities), 153 B (assertion against national integration), Section 504 (intentional insult with intent to provoke breach of the peace) and Section 505 (statements conducing to public mischief). A Delhi court on Nov 27, on the complaint of Sushil Pandit, a member of the Roots in Kashmir organisation, ordered the registration of an FIR against hardline Hurriyat leader Geelani, Roy and five others for allegedly making anti-India speeches. Pandit filed a complaint Oct 28 at the Tilak Marg police station against Geelani, Roy and others, and demanded that an FIR be registered against them for their alleged anti-India speeches at a seminar “Azadi – the only Way”. Geelani, Roy and their fellow speakers voiced their opinions in favour of Kashmir’s separation from India at the conference, the petitioner alleged. U.S. Covert Ops in Nepal? Get Ready for Wiki-Exposure! Who are their agents? What are their moves? 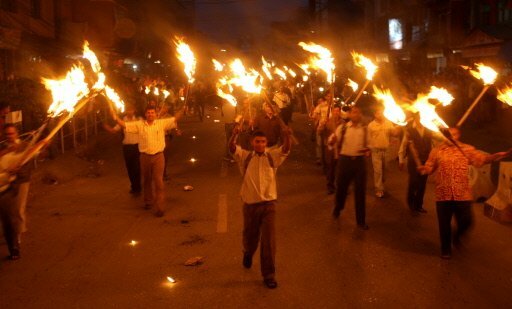 To everyone who cares about the revolution in Nepal: We may be about to get the break we have been waiting for. So far the U.S. intrigues have been hidden — barely seen. 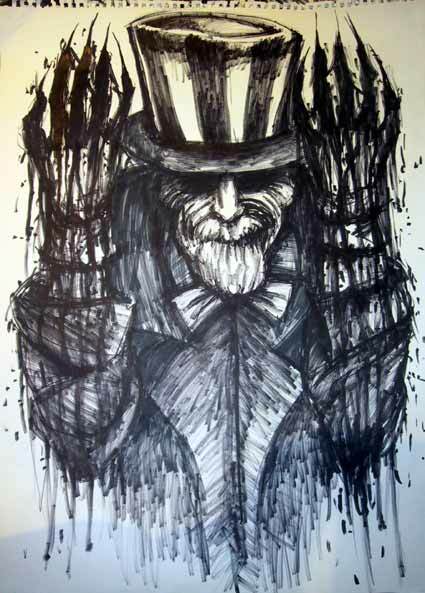 Now it may be exposed soon how the U.S. has been intriguing (with India and Nepal’s reactionary forces) to crush or coopt the Nepal Maoist revolution. Who is involved? What are their speculations? What is the extent of their involvement? What are their intrigues with Nepal’s military feudalists? We do not yet know what will emerge — but we should prepare now to go on the offensive, and make Nepal’s revolution an issue among all the diverse forces who hate and oppose U.S. interventions and counter-insurgency. This appeared on the AHN site. Kathmandu, Nepal (AHN) – Anxiety, search and curiosity are rampant in Nepal among the political, diplomatic and media circles about the release by Wikileaks of a cache of more than 2,600 classified and non-confidential documents related to Nepal. According to the website, the dossier has 2,278 memos sent by the U.S. Embassy in Kathmandu to the U.S. State Department. Eighty-four of those memos were labeled secret and 1,399 confidential while the remaining 795 are unclassified. The banned Communist Party of India (Maoist), dubbed as the single largest threat to India’s internal security by Prime Minister Manmohan Singh, had set up a base in the city to propagate their ideology and to connect with the youth. The naxalite allegedly used a reading library situated in the slums along the Jogeshwari-Vikhroli Link Road (JVLR) in the western suburbs for this purpose, a witness has told the police. The witness in his statement to the Anti-Terrorism Squad (ATS) has named Surya Devra Prabhakar, an alleged naxalite leader who was arrested by the ATS on January 19. Prabhakar, a member of the politburo and one of the top most leaders of CPI (Maoists), was arrested from Kanjurmarg and he had been working in the city since 1991, trying to lure people towards the naxalite ideology, the witness has said. Prabhakar had been a member of the organisation since 1978 and was a member of the Maharashtra State Committee of the CPI (Maoists). He allegedly controlled operations for Dahanu, Wada, Palghar and other rural areas and had, therefore, set up base in Mumbai. We urge readers to remember that these reports on on the Maoist Central Committee Plenum are at this point still coming to us through the bourgeois press – who have their own motives and worldview. No one should assume that these are accurate, and we will post actual texts of the various positions and speeches as soon as they become available in English. This article is from ekantipur.com. 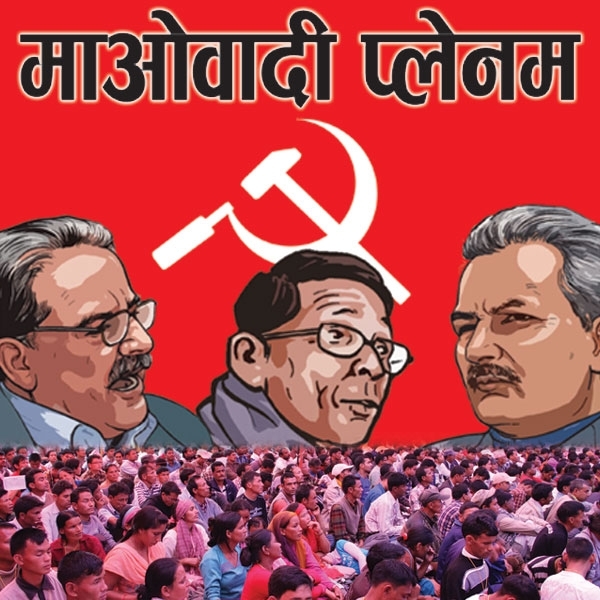 The United Communist Party Nepal (Maoist) (UCPM-Maoist) organised a press meet at Palungtar in Gorkha district on Saturday to make public the decisions taken by the party in its extended plenum. Maoist Chairman Pushpa Kamal Daha, Chairmen Baburam Bhattarai and Mohan Baidya, Spokesperson Dinanath Sharma, among others, marked their presence in the press meet. 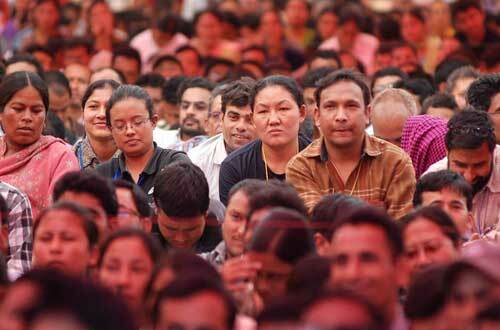 Maoist Spokesperson Sharma said that the extended plenum, which was the largest gathering in the history of Nepalese politics, drew the attention of national and international bodies. We urge readers to remember that these reports on the Maoist Central Committee meeting are, at this point, still coming to us through the bourgeois press — who have their own motives and worldview. No one should assume that these are accurate. We will post actual texts of the various positions and speeches as soon as they become available in English. Pushpa Kamal Dahal is also known by his nom de guerre Prachanda, and Baidya is also known as Kiran. PALUNGTAR,GORKHA, Nov 22: Maoist Chairman Pushpa Kamal Dahal has held several rounds of talks with Senior Vice-chairman Mohan Baidya asking the latter to join forces against another Vice Chairman Dr Baburam Bhattarai in the party plenum that began on Sunday here in Palungtar, Gorkha. According to party sources, Dahal has already held several rounds of talks with Baidya in this regard. “But Baidya has not so far responded positively to Dahal´s call for unity against Bhattarai,” said a Maoist leader close to Baidya. With his relationship with Bhattarai souring, Dahal needs the support of Baidya, who has a strong hold among the party rank and file, to make his party line prevail in the plenum. 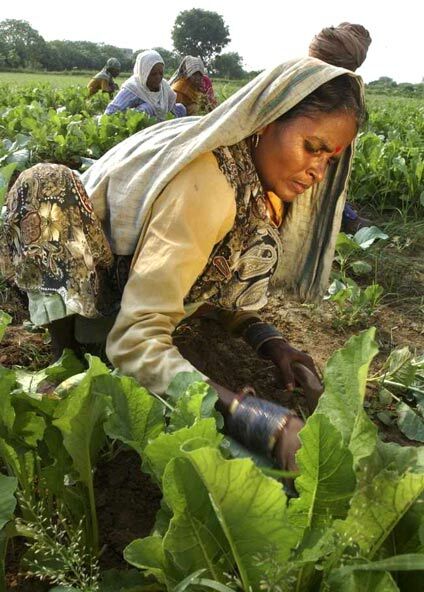 From the blog Indian Vanguard we share this collection of biographies of the lives of women martyrs who participated in the first Naxalbari rebellion. 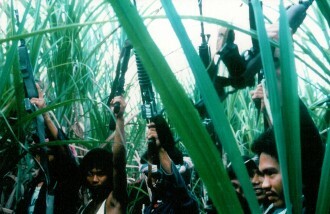 Women were mobilized in the Naxalbari (West Bengal) struggle. They attended villagemeetings and remained in the van of the demonstrations. Very often entire families joined themovement. Women confronted the police when the male activists went into hiding; they kept contact with the activists, while doing household work and looking after the field. Some youngactivists who learnt to use arms chased away the anti socials that molested women. There grew up a nucleus of militants. After the murder of Wangdi, the male activists took shelter in the forests; the women activiststried to organise a meeting on 25th May 1967 at Prasadjote. The police fired on thedemonstration, killing seven women. Dhaneshwari Singh, Sanamati Singh, Pulmati Singh,Surabala Barman who were killed in police firing came from the Rajbansi Community. Dhaneshwari Singh was literate and became a leading activist and went to distant villages forcampaigning. Naganeshwari Mallick who was born in a Dhamal Community in 1944 married arefugee schoolteacher from East Pakistan. 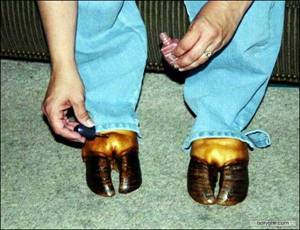 She worked hard as a sharecropper and collectedwood from the forests. Nayan was killed along with her child who was tied to her back.Samsai Saibani, a brave tribal girl was one of the leading organizers of the demonstration.These were the first (women) martyrs of the Naxalbari struggle. For more, download the entire PDF here. This article was published by ﻿myrepublica. 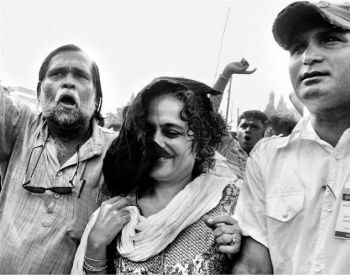 We urge readers to remember that these reports on the Maoist Central Committee meeting are, at this point, still coming to us through the bourgeois press — who have their own motives and worldview. No one should assume that these are accurate. We will post actual texts of the various positions and speeches as soon as they become available in English. Baidya is also known by his nom de guerre, Kiran. Palungstar, Gorkha, Nov. 23: Maoist Senior Vice-chairman Mohan Baidya has threatened to revolt against the party if the official party line is not implemented. “If the party doesn’t become revolutionary and gets bogged down in revisionism, we will have to raise the red flag for revolution,” a party leader quoted Baidya as saying while presenting his separate political document in closed session on Monday, the second of the plenum being held in Palungstar, Gorkha district. 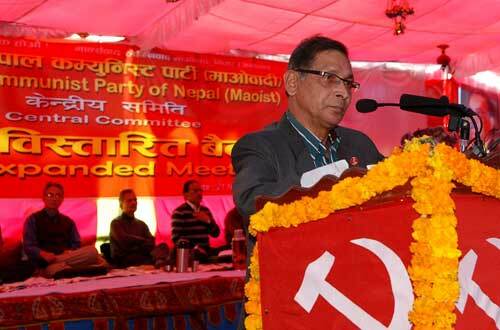 Baidya warned that he would not remain in the party if it sides with revisionism. This following article is from MyRepublica. Palungtar, Gorkha, Nov. 21 – Maoist Chairman Pushpa Kamal Dahal on Sunday said his party cannot remain complacent with the political achievements made so far and that the ongoing plenum would chart a concrete policy to complete the “revolution” in Nepal. 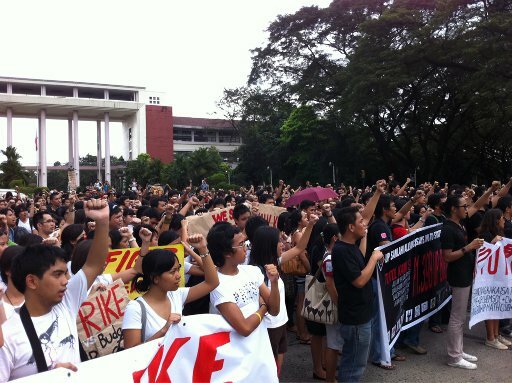 “We cannot remain complacent. The course of the revolution must be taken ahead until we create a society free of all sorts of oppression and realize the martyrs’ dream. We will not stop until we achieve peace and constitution as desired by the people,” said Dahal addressing the sixth plenum that kicked off at Palungtar, Gorka. Dahal has taken a “vague centrist position ideological line” between the two opposite extreme lines floated by Senior Vice-chairman Mohan Baidya and Vice-chairman Dr. Baburam Bhattarai respectively, and gave a long speech, defending his own line. This was originally written for the Times of India. BUBANESWAR: Writer Arundhati Roy was at the receiving end of her own tactic of dissent and protest here on Sunday when ABVP activists tried to stop her from attending a meeting on tribal rights for her controversial remark last month supporting ”azad Kashmir”.